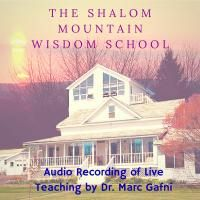 “Just as in the physical world you have a fingerprint that is unique to you, so in the realm of spirit you have a soul print that belongs to you alone,” teaches Marc Gafni. 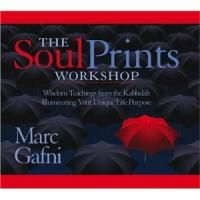 Now, the voice behind the bestselling book, Soul Prints, presents an in-depth audio curriculum that invites listeners to engage the fullness of their individual potential. 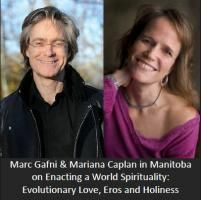 From wisdom on recognizing your “soul print”, to cultivating true presence with oneself and others, to integrating personal darkness and light, The Soul Prints Workshop, gives you the tools to naturally express the full promise of what Marc Gafni calls your “radical uniqueness.” This workshop offers guidance for each step of your spiritual journey.